Tournament ambassador Michael Hoey is thrilled that Ulster Bank and Sphere Global are the title sponsors of the Northern Ireland Open at Galgorm Castle. He speaks to all the movers and shakers at both companies in this clip. But to hear him "do" Harrington and Graeme "Champagne" McDowell, fast forward to 3:20. 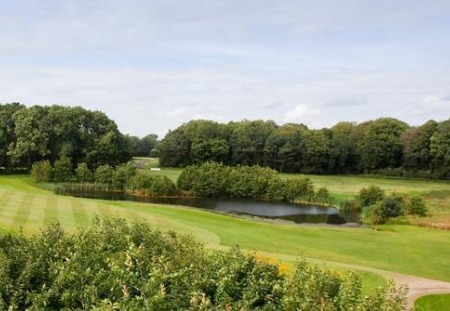 As for the golf, the event takes place at the stunning Ballymena venue from August 6-9. NI Open Sponsors Launch from imagemediafilms on Vimeo. Michael Hoey comes into this week’s Northern Ireland Open, in association with SPHERE Global and Ulster Bank, showing some of his best form of the season after a run to the quarter-finals in last week’s Paul Lawrie Match play event in Scotland. 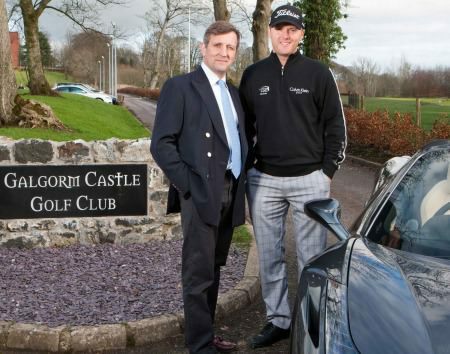 Galgorm Castle near Ballymena is determined to stage a Challenge Tour event in 2013.Major winners Rory McIlroy and Graeme McDowell are set to throw their weight behind what appears to be a successful bid to bring the Challenge Tour to Northern Ireland next season. Michael Hoey is the new touring professional for Northern Ireland Open hosts Galgorm Castle.